Boujenane I., Bradford G.E., Berger Y.M., Chikhi A. 1991. 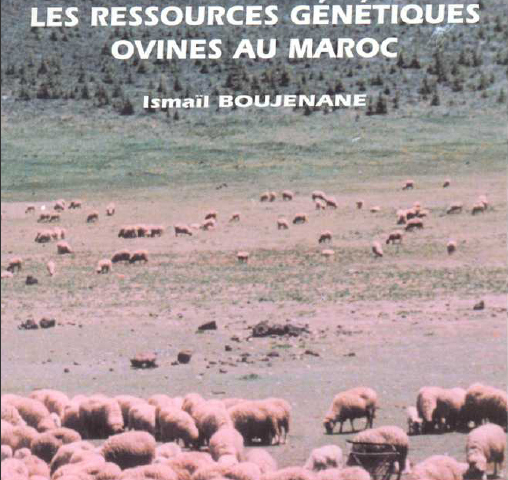 Genetic and environmental effects on growth to one year and viability of lambs from a crossbreeding study of D'man and Sardi breeds. Journal of Animal Science 69: 3989-3998.